show, guaranteed to captivate audiences of all ages. Royal Egham Show, National Trust Properties, and RHS Wisley gardens to name a few. 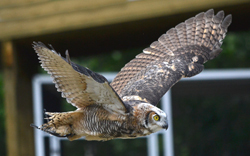 We typically bring between 10 to 15 raptors of different species comprising of hawks, falcons, owls, vultures and eagles. 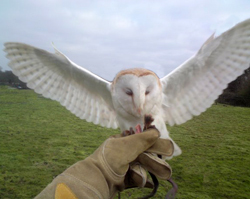 We offer 2 free flying demonstrations lasting approximately 30-40mins each. We also provide a fully staffed static display between the shows which can include our own photo opportunity of which we supply all equipment. We also have our own PA system available for hire at an additional cost. We can offer a variety of options to suit every event and budget. 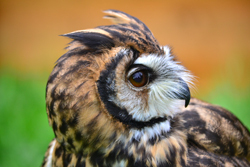 We offer First Class Falconry shows throughout the year.